William was a graduate of North High's Class of June, 1966. William enlisted in the US Army, and after his training, he arrived in Vietnam on March 6, 1969. His Military Occupational Specialty (MOS) was 11B20 or Combat Infantryman, and his rank was Specialist Four. He was assigned to B Company, 2nd Battalion, 14th Infantry, 25th Infantry Division. In March 1969, the 25th Infantry Division's Headquarters were located at Cu Chi, South Vietnam. Cu Chi was located in Hau Nghia province which was in the southern part of South Vietnam in III Corps. The 2nd/14th operated in Binh Duong province throughout 1969. During the early part of 1969, B Company was instrumental in securing the Phu Cuong Bridge and area surrounding the bridge. The bridge was approximately 18 kilometers north of the Tan Son Nhut. 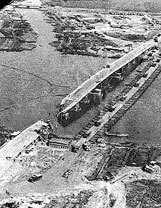 The bridge was the only major link across the Saigon River north of Saigon and, as such, was essential to the war efforts of the US in areas north of Saigon. At least once-some said twice-Viet Cong had blown up the bridge by floating down the river and breathing through snorkels until they reached the pilings. There was much speculation about how they could have carried enough explosives to do the damage we could see. The favorite story was that they buoyed a large American bomb they had recovered until it could float with buoy almost submerged, covered it with one of the large rafts of vegetation (which really did float down the river) and, using straws for snorkels, swam invisibly beneaath the plant mats until they could tie the bombs against the pilings. Whether only one bomb had been used was frequently debated. William was killed in action on July 27, 1969 in Binh Duong Province, Vietnam Conflict Military Zone 3, by small arms fire, and his body was recovered His service number was 481560346. William's name is listed on Panel 20W, Line 054 on the Vietnam War Memorial. His remains were interred at Highland Memory Gardens, Des Moines, IA on 08/04/69. (1) Information was obtained from the Records on Military Personnel who Died, were Missing in Action or Prisoners of War as a result of the Vietnam War.  This document can be found online at the National Archives and Records Administration: http://www.archives.gov/. (2) Information was obtained from the virtual wall that can be found online at http://www.virtualwall.org. (3)The comprehensive list of names from North High's 1893-2018 graduation classes are from Claradell Shedd's North Des Moines High School website. The names of North High School graduates can be found online at: http://www.ndmhs.com/. 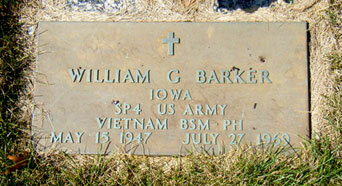 William Gayland Barker's class page is: http://ndmhs.com/pages/yearclass1966(2006.40).html.